Years of dieting and restriction have left you feeling disconnected and unsatisfied with the foods you eat. 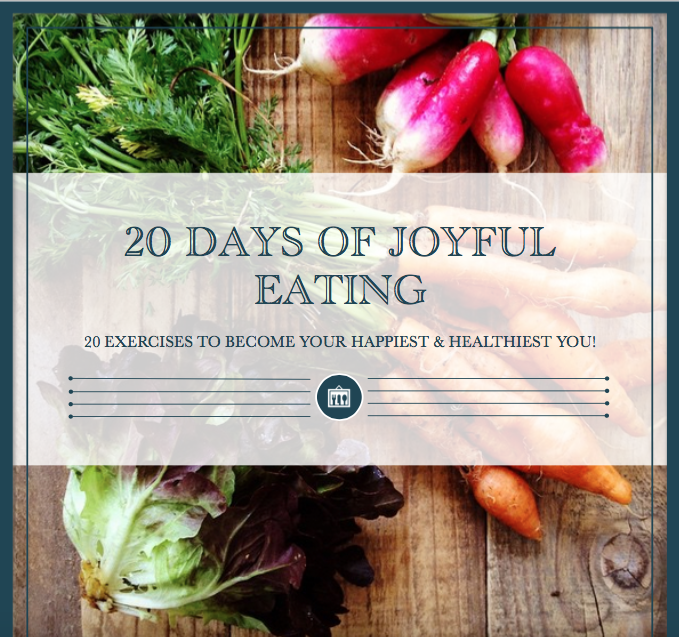 Rediscover the joy of eating with this workbook, which takes you through twenty simple daily exercises designed to foster a healthy relationship with food. The exercises include proven mindfulness strategies, mood boosting foods, and techniques for eliminating meal time stress.